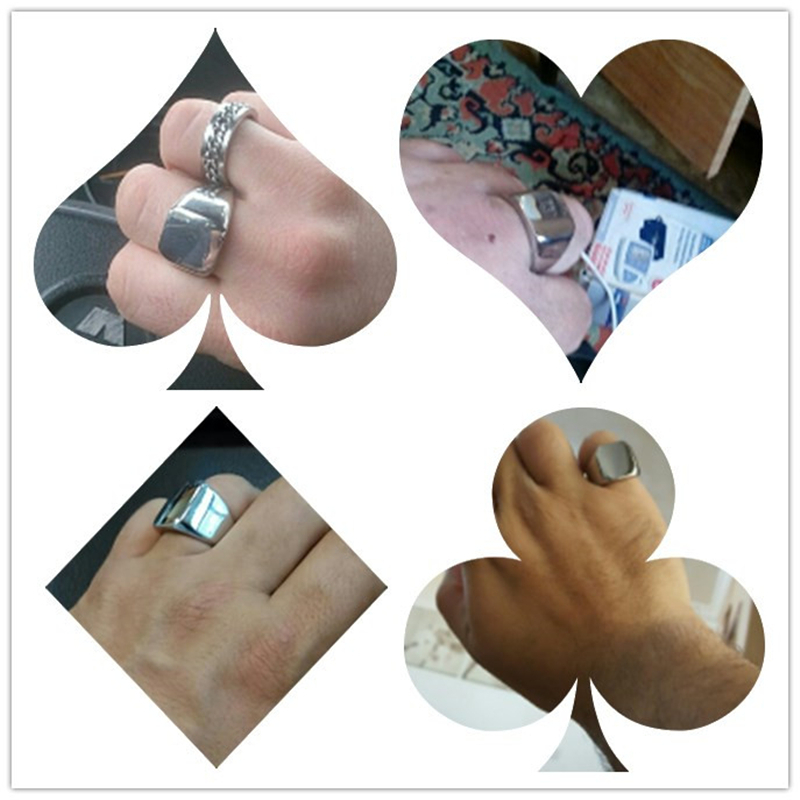 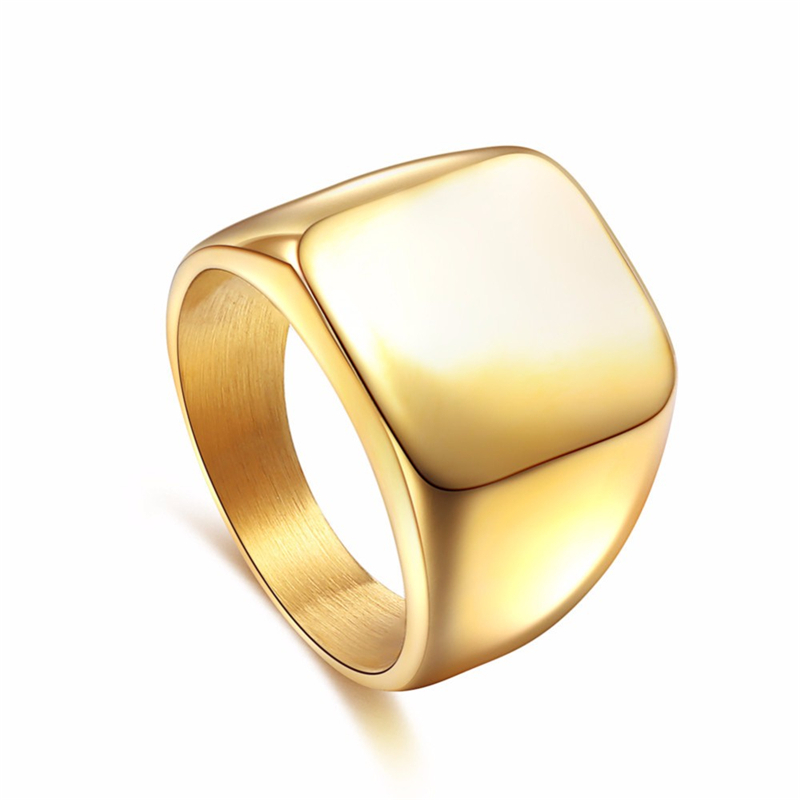 This is a Cool punk solid rock signature ring for stylish and smart Men. The beautiful cocktail ring comes with a Bezel setting and made of a high-quality 316L Stainless Steel with super fine and shiny polish. 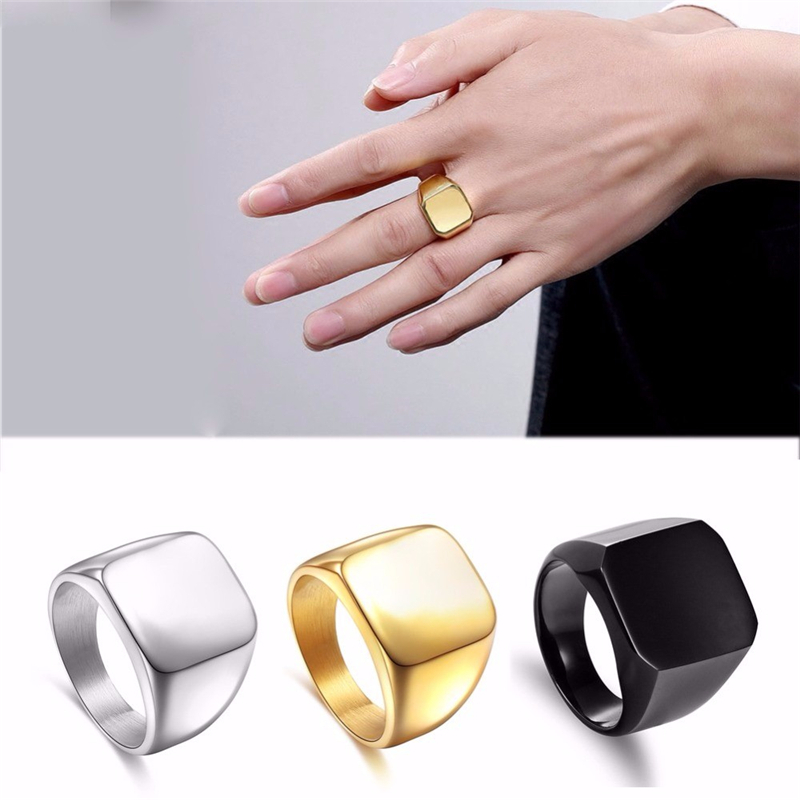 They are a smart choice wear for a party or as a gift for friends. 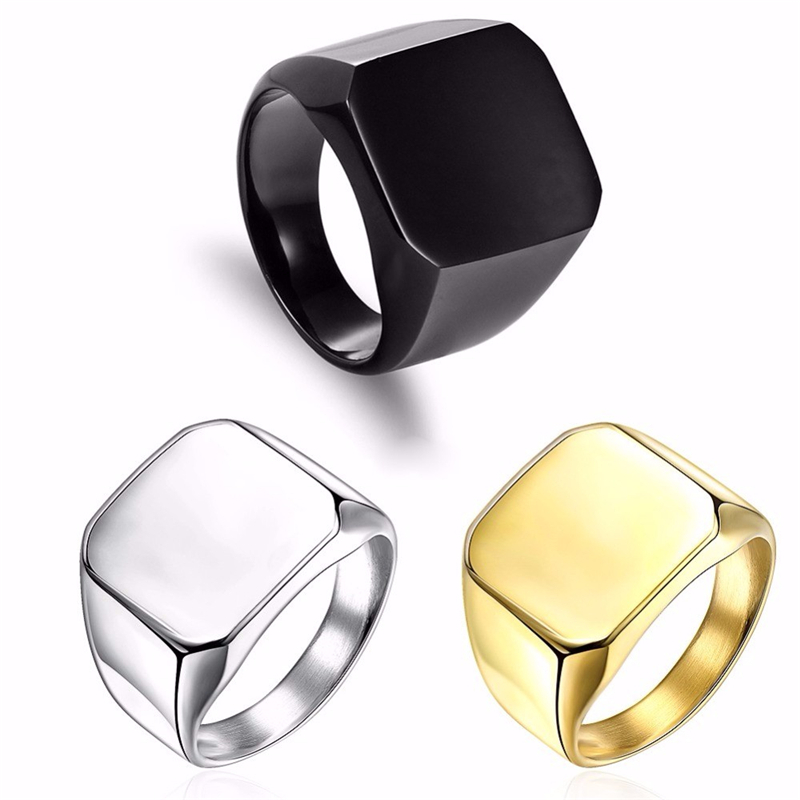 The beautiful geometric rings come wide surface width and in 3 cool color variants. 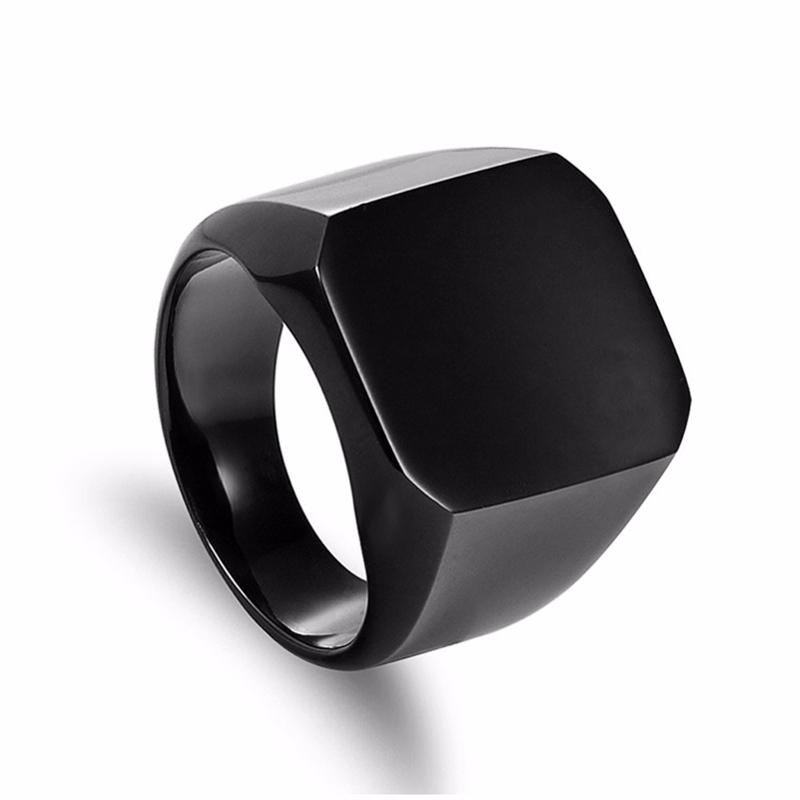 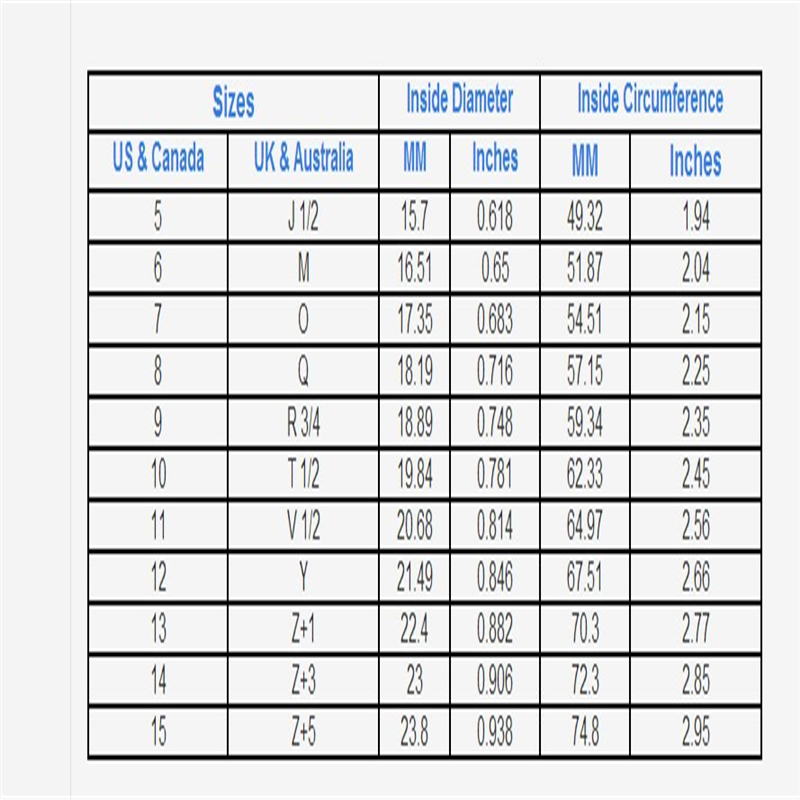 It is now available for 7-14 Male finger sizes.